Beyond excited!! 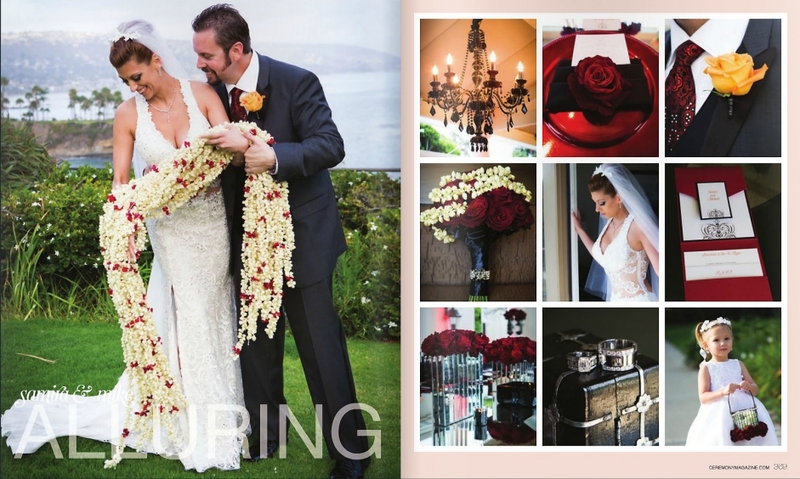 Not one, but TWO of our weddings we photographed last year have been featured in Ceremony Magazine 2015!!! Mike and Samira’s wedding was a blast and sooo pretty! 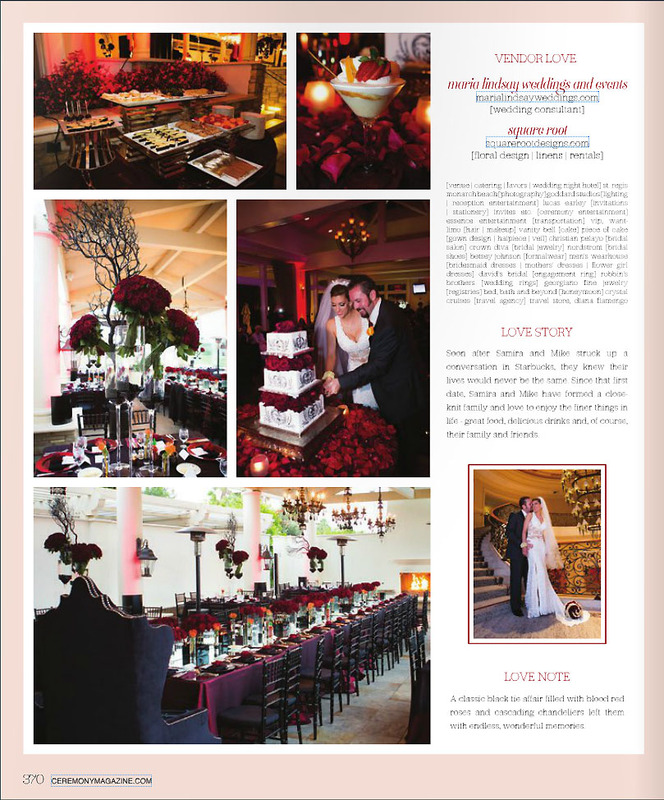 Flowers by Square Root, Coordination by Maria Lindsay Weddings, venue St. Regis, Photography Collin and Anna Goddard for Goddard Studios Photography. All images and written content are the copyright of Goddard Studios, and may not be used without permission of Goddard Studios. If you would like to use any photos please send a request to contact@goddardstudios.com Providing a link back to this site does not grant that permission has been given to re publish any photos or words found here. |ProPhoto5 Blog by NetRivet, Inc.